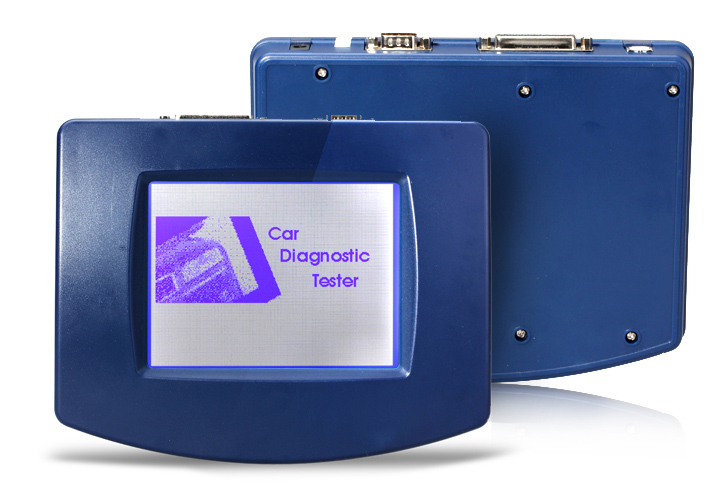 V4.94 digiprog 3 is latest version of Digiprog3,add more car models on the basic of V4.88.Digiprog3 is a cost-effective mileage correction tool. Digiprog III (Digiprog 3) Odometer Programmer is the well-known worldwide leader in the production and marketing of digital speedo programming and correction software. With the use of the Digiprog III,the odometer adjustment is a breeze. We are professional in the field of digital vehicle engineering ,and we focus on advancing the quality of our products all the time,now we have the new version V4.94 digiprog 3 ,this new version add more car models on the basic of V4.88. Here are some details about V4.94 Digiprog 3 Odometer Programmer. V4.94 supports following languages: Deutsch, English, Espanol, French, Portuguese, Italiano, Turkish, Nederlands. Also,service interval adjustments and settings,assyst processing,fault memory read-erase,EEPROM programmer and Integrated PC communication are all the features of the new version V4.94. It deserves you to own one. 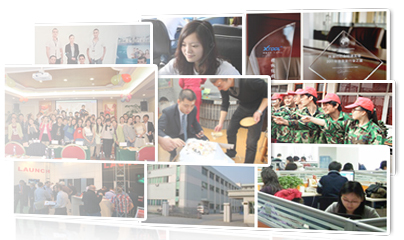 KINGBOLEN welcomes every customer!We provide OEM/ODM serivices to the customers around the world. We have established a global network that helps us work closely with customers and respond faster to customer requirements. Kingbolen has established long-term strategic partnership relations..